Dr. Alan P Rashkin, MD is a Doctor primarily located in Simi Valley, CA, with other offices in Simi Valley, CA and Agoura Hills, CA (and 1 other location). He has 46 years of experience. His specialties include Orthopaedic Surgery. He speaks English. Dr. Rashkin has received 2 awards. The overall average patient rating of Dr. Alan P Rashkin is Great. Dr. Alan P Rashkin has been rated by 24 patients. From those 24 patients 4 of those left a comment along with their rating. The overall rating for Dr. Alan P Rashkin is 4.0 of 5.0 stars. We have been seeing Dr. Rashkin for many years, as he is local. He has limited contact with children and one time never even got up to touch my son and see his leg, which is why we were there. He can be negative at times and is much better at talking to men, than women! I think he needs to retire, as he clearly does not love what he does and it shows with his lack of genuine interest. Today I saw a doctor at Children's and he was amazing. I am sorry I did not make the drive years earlier, I believe my son would have had less problems and I would have had a better understanding of his condition! Go elsewhere and find someone who has passion for their job and who likes children! 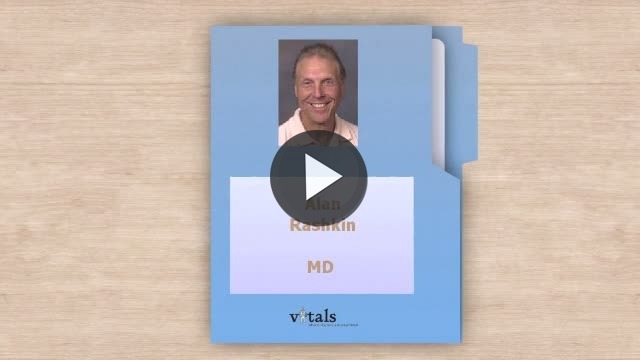 Take a minute to learn about Dr. Alan P Rashkin, MD - Orthopaedic Surgery in Simi Valley, CA, in this video.